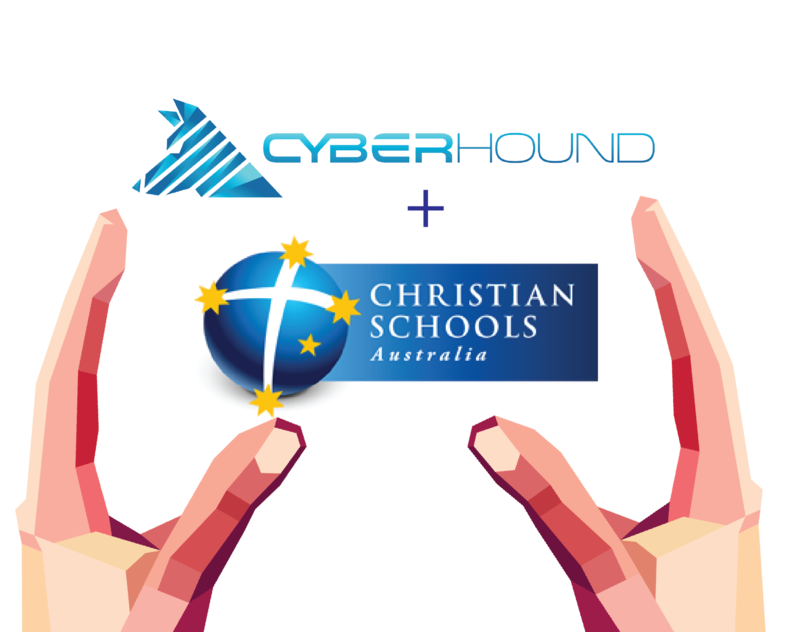 CyberHound are delighted to be sponsoring the Anglican Schools Australia Annual Conference 2019. This valuable event draws together Principals, Senior Executive Staff, Chaplains, Religious Educators, Governors and leaders of Anglican Dioceses from over 160 Anglican Schools from across the county. 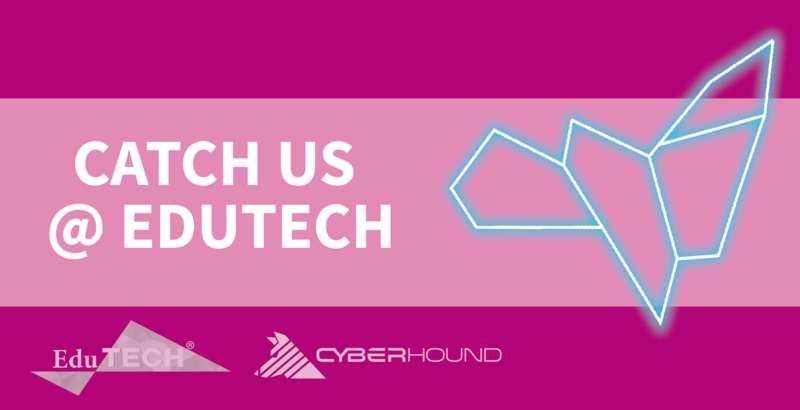 Key members of the CyberHound team will be attending this event and will be available to discuss the benefits our solutions offer schools. We are thrilled to be supporting our valued partner, The South Australian Secondary Principal Association, at their annual conference again in August 2019. This event recognizes and celebrates the leadership of South Australian Government Secondary Principals and Senior Leaders. The 2019 SASPA conference combines world-renowned expertise, both international and Australian, alongside school practitioner experience, in a package designed to affirm, challenge, inspire and question the work of educational leadership. It promises to be a professionally rewarding and personally enriching experience.